The internet is, by far, the best place to find music. Yet, it can be confusing to find a quality, easy- to-use website when over 30,000 different services are claiming they are the best source of free MP3 content. The list below reflects the top ten best free MP3 music download sites for music downloads based on quality of files, functionality, ease of use and popularity. Using any of these sites, users can access their most favorite songs, recordings and recorded books. This is the most popular choice for music downloads. It offers a huge database of MP3 files. Also, the search function provides highly relevant results. •	Compatible with mobile devices. •	Offers a toolbar for optimized searching and downloading. •	Each result has the option of downloading the whole album. •	Converts any song into a ringtone. 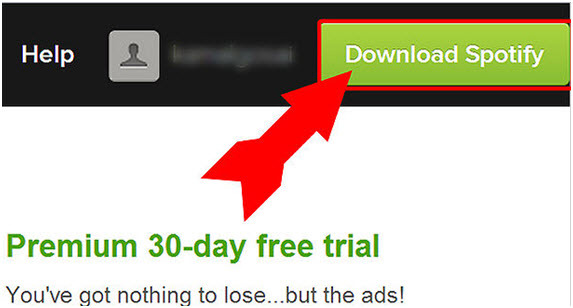 •	It has pop-up ads and ads that look like the download button. •	Allows sorting results only according to bitrate. It’s easy- to- use interface and functional search features make this the second best MP3 resource. The layout allows users to browse artists and find similar music. •	There’s a user-friendly mobile version available. •	Users can browse by genres as well as alphabetical order. •	Pop-up ads are hidden in the site’s controls (even the scroll function). •	Some results tend to be irrelevant to the search. This is a state-of-the-art, highly functional website for music download. It was developed by Microsoft and has many unique features as well as a professional layout and a user-friendly interface. •	It has an app version for Android gadgets. •	Ads are clearly identifiable. •	The offline function allows users to listen to music they’ve downloaded without an internet connection. •	This service is only available for some countries. •	Sign-up is required for downloading. •	Only features officially released content. •	It only provides legal, original content. •	There’s a built-in music player. •	Various search functions and filters are available. •	Requires a paid membership for access to full features. •	Works on every device platform, including linux, iOS, MeeGo, WD TV, Telia digital TV, OS x, android and blackberry. •	Downloading the app is required. •	Only available for a few countries. Being an all-around, well-designed website, emp3world is simple but it offers some complicated functions. While providing very relevant results, EMP3World has no filters. There’s a small waiting time (10 seconds) that can be avoided by signing up for a $1 membership. 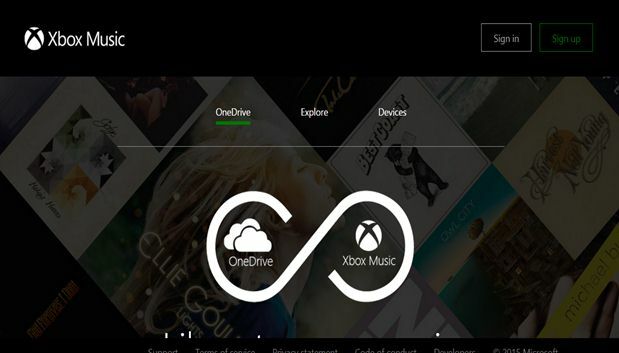 •	There’s an “Embed” option that users can use instead of listening or downloading a song. •	There are top 20 lists of most downloaded and trending songs as well as the latest additions. •	You’ll need to wait before downloading each song. •	There is no way to sort search results. •	Ads are scattered all around the page and some pop-ups are disguised as messages. 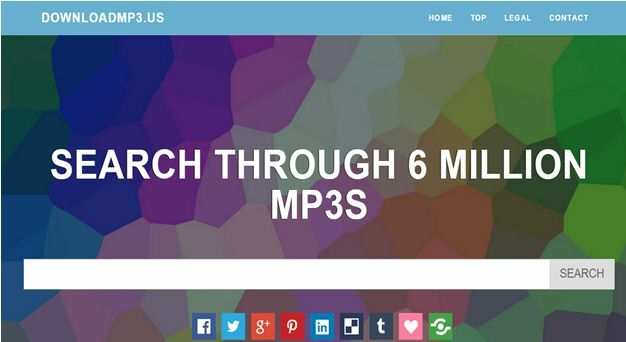 MP3 Fresh is one of the most popular MP3 download websites around. There’s no sing-up process, and users can convert a song into a ringtone and send it to their phone directly from the site. This site is frequently updated with new features. •	There are easy access buttons for most popular and recent downloads. •	Song quality is always high. •	Only some artists are available. •	There are no filter options. •	Ads are unavoidable when using the search function. A highly functional option, Hippo MP3 allows users to share their music on multiple social media platforms. It is an affiliate site on PDoley – a large development company. The search function is very reliable. •	A huge database of music is available. •	Ads are limited to images and .gif’s. 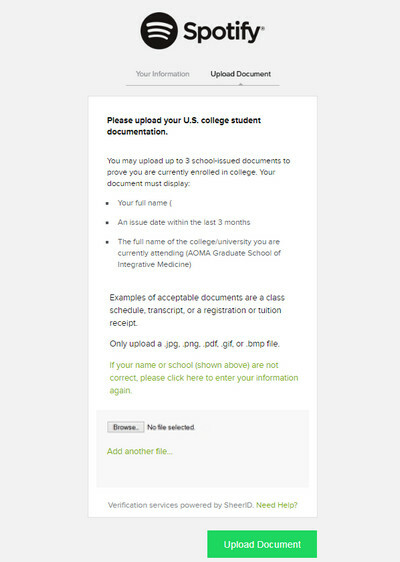 •	Users can add songs right to their social media account pages, or embed them into emails. •	Searching is only available within song titles. •	There’s no option to listen to music before downloading. •	Multiple files of the same songs commonly appear in the results. This is a website based in Pakistan, but available to most of the world. It offers many accessibility functions and has a user-friendly and professionally formatted interface. •	There is an option to add a song to favorites by using your browser’s bookmarks. •	Pop-up ads are hidden with each button users use to download. •	There’s not a big database of new songs. •	Updates are rare and require site downtime. A very well-laid out web site, it’s packed with extra features that music enthusiasts are bound to enjoy. There isn’t a huge selection, but the files they have are all high quality. •	A user rating system is set up according to each genre’s categories. •	There is a long waiting time for downloads. •	There is no simplified download button – a new window is opened with the given artist’s page. •	They have a small database, with almost no marginal artists included. Last but not least, downloads mp3 is a user-friendly MP3 destination that’s legal to use all around the world. They only offer official files, and there are no songs newer then one year old. •	It’s legal even in the U.S. and Canada. 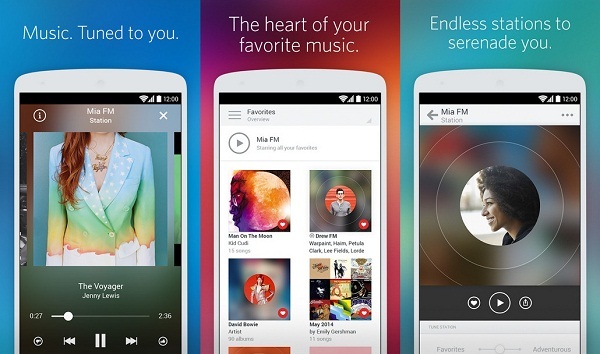 •	Can be used to share music on social media platforms. •	There is no way to stream songs. •	Full albums can’t be downloaded. •	Search results can’t be filtered. •	Results aren’t always relevant.